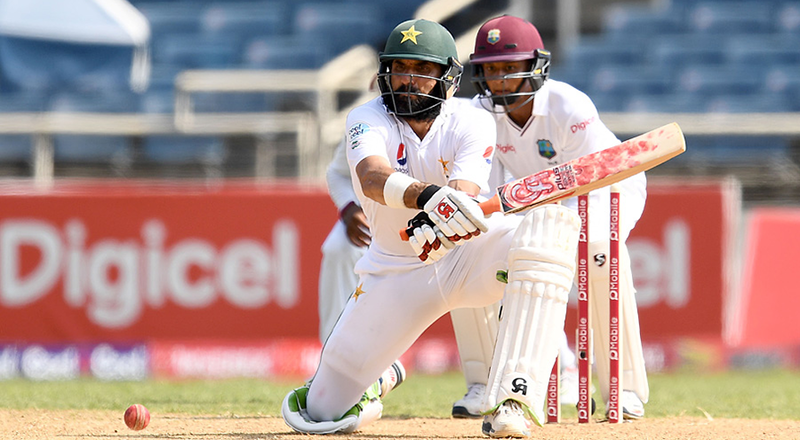 BRIDGETOWN: Pakistan captain Misbah-ul-Haq is expecting his team not fall prey to over-confidence as they seek an historic series-clinching win in the second Test against the West Indies beginning on Sunday at Kensington Oval. 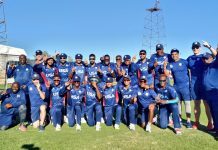 Buoyed by a seven-wicket triumph in Jamaica, and with the home team struggling to compete, there is a heightened sense of anticipation for the tourists to achieve a double-first at what is considered the spiritual home of Caribbean cricket — a Test win at the venue and a Test series triumph ahead of the final match in Dominica a week later. “Sometimes that is the main problem with the Pakistan team — you win a game and then become complacent. 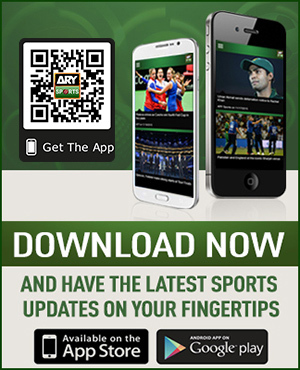 We don’t want that,” Misbah cautioned on the eve of the match. Despite the success at Sabina Park, there is growing expectation that fast-medium bowler Hasan Ali, who was ruled out in Kingston because of a leg muscle strain but is now fit again, will come into the final eleven, possibly at the expense of the pacy but occasionally wayward Wahab Riaz. While Misbah remained non-commital as to the selection options, he concurred with West Indian counterpart Jason Holder that the Kensington pitch looked extremely dry. This introduces the possibility, although considered remote, of Shadab Khan providing a double leg-spin attack in support of the established Yasir Shah, whose six wickets in the second innings of the first Test and eight in the match earned him the man of the match award. Leading the West Indies in a Test for the first time in his home island, Holder hoped his team could take encouragement from their series-ending victory in Sharjah last November and eliminate the mistakes that cost them dearly in Jamaica. “We have shown that we have what it takes to win, so we just have to tick our boxes in terms of getting some runs, taking our chances (in the field) when they come, and the bowlers have to be able to get 20 wickets,” he observed. Having featured two debutants in a first Test top-order that failed to deliver significantly in both innings, it is anticipated that one of either Shimron Hetmyer or Vishaul Singh will make way for Jermaine Blackwood, who was surprisingly omitted in the series-opener to accommodate the newcomers. Opening batsman Kraigg Brathwaite, whose unbeaten innings of 142 and 60 in Sharjah set up that rare win, will be under increased scrutiny to provide that stability at the top of the order following his double-failure a week earlier. Mindful of the countdown to the end of the distinguished international careers of both himself and fellow middle-order stalwart Younis Khan in less than two weeks’ time, Misbah noted that he was heartened by the competitive spirit in the camp.